Map of the United States – Early Native American Tribes. 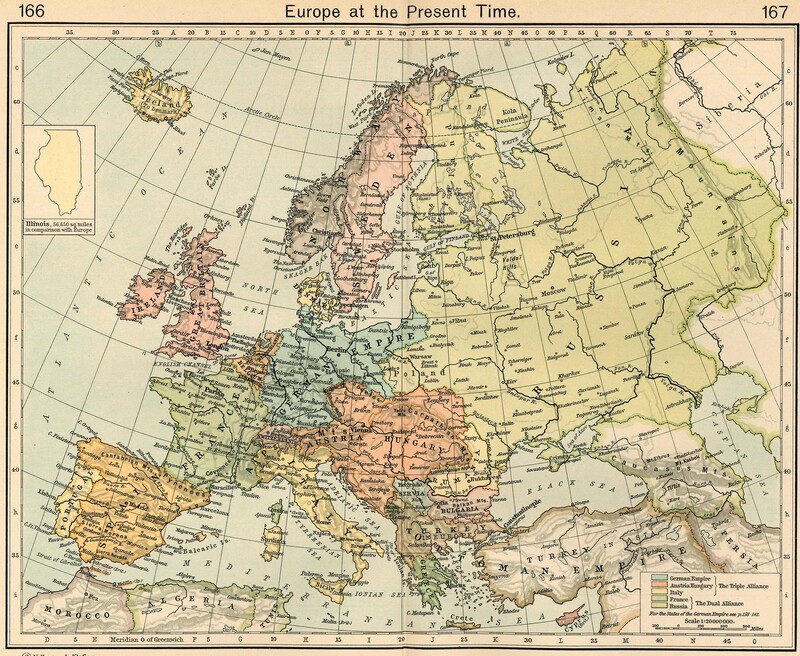 europe_1911.jpg JPEG Image, 2243 × 1840 pixels. Free History Video Lecture courses. Popular Songs in American History. First they came… – Wikipedia, the free encyclopedia.